Some scientific events organized by BGSMath members can become part of the scientific programme of the BGSMath and thereby benefit from its stamp of scientific quality. These events can be summer schools, mini-courses, workshops, conferences, etc. 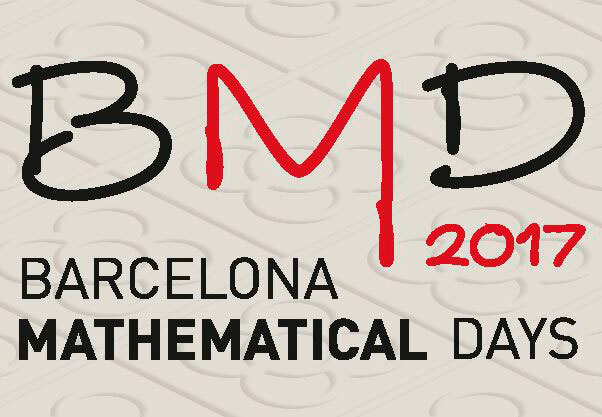 Events co-organized by the Centre de Recerca Matemàtica (CRM) and the Institute of Mathematics of the University of Barcelona (IMUB) can also become an activity endorsed by the BGSMath. A recommendation to the BGSMath Governing Board about your proposal will be prepared by the BGSMath Advisory Scientific Committee. 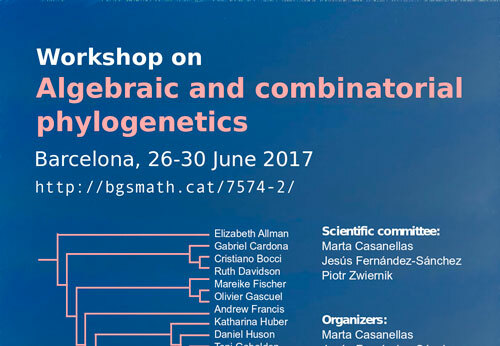 Becoming a BGSMath scientific activity does not grant financial support, but the event will be published on the BGSMath webpage, and the BGSMath will advertise the event through its communication channels. If you want to inform us about a scientific activity that you would like to be advertised by the BGSMath, please let us know. You may do so by sending us an email at communication@bgsmath.cat with the name of the activity and its webpage. If not available on the website, please provide detailed information about the following (in a single pdf file). Please note that we also manage a calendar of math events where we can list all of the activities that do not become part of the BGSMath scientific programme. The BGSMath/MdM excellence program finishes this year. 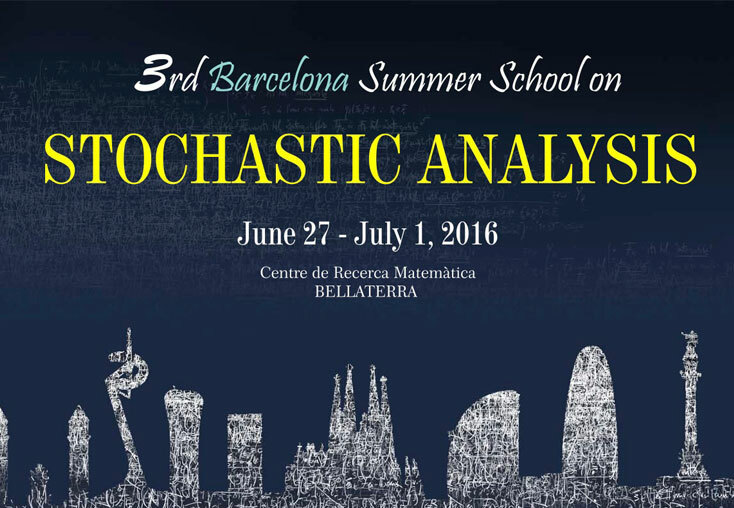 To celebrate this success story we organize in June 6, 2019 a workshop highlighting the most relevant scientific results obtained within the program in the main research areas of BGSMath. 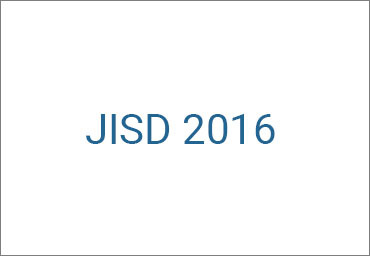 We invite all BGSMAth faculty, students and friends to participate in this event. 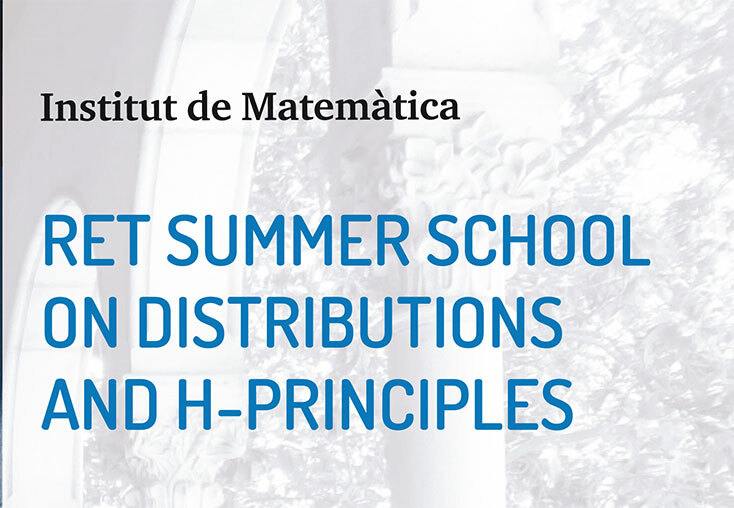 The “School on Interactions between Dynamical Systems and Partial Differential Equations” is an international summer school. 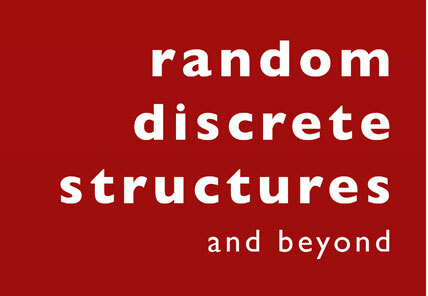 It is an annual meeting between scientists dedicated to Dynamical Systems and/or to PDEs to exchange knowledge and methods which may help to study new leading border problems in these two fields of mathematics. 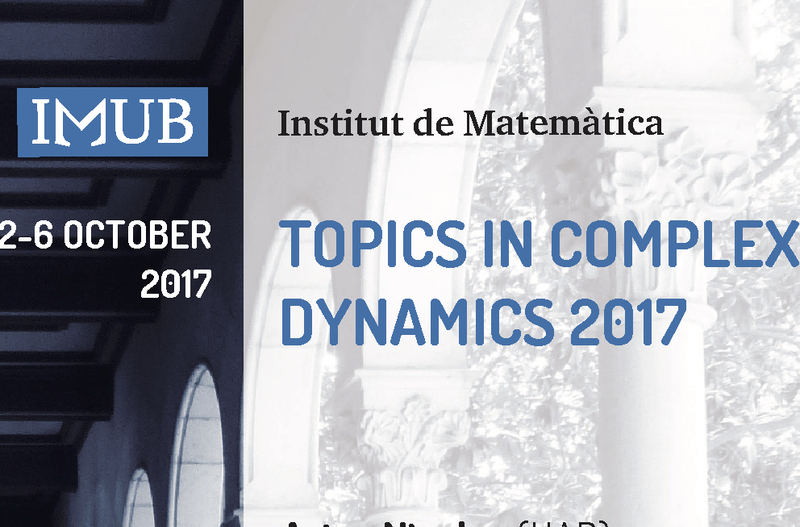 This conference aims to bring together (experienced and junior) researchers in holomorphic dynamics from several different perspectives. Barcelona, 25 -29 March 2019. 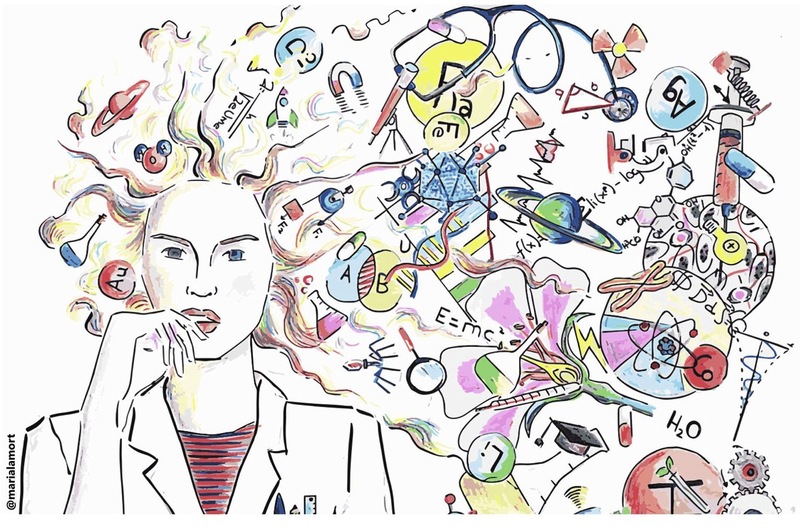 Join us for an event organised jointly by BGSMath & Societat Catalana de Matemàtiques for the International Day of Women and Girls in Science 2019: “Matemàtiques, substantiu femení i plural”. Frobenius Action in Commutative Algebra: Recent Developments. 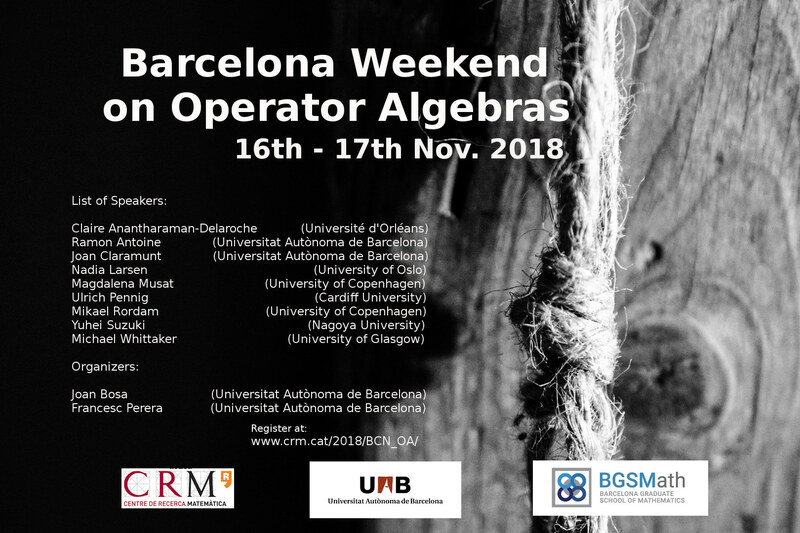 This workshop aims to become the annual meeting of the Operator Algebras community in Barcelona. 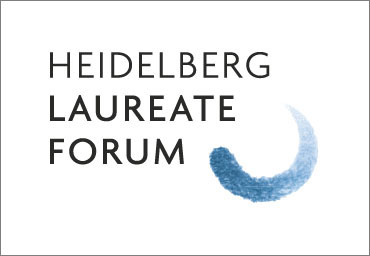 We would like to bring together leading experts and active researchers in the field to disseminate results as well as to set out perspectives for the future. 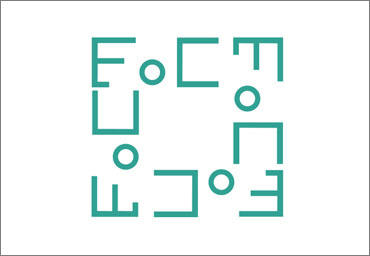 We also plan to foster interactions between Algebra, Geometry and Topology. 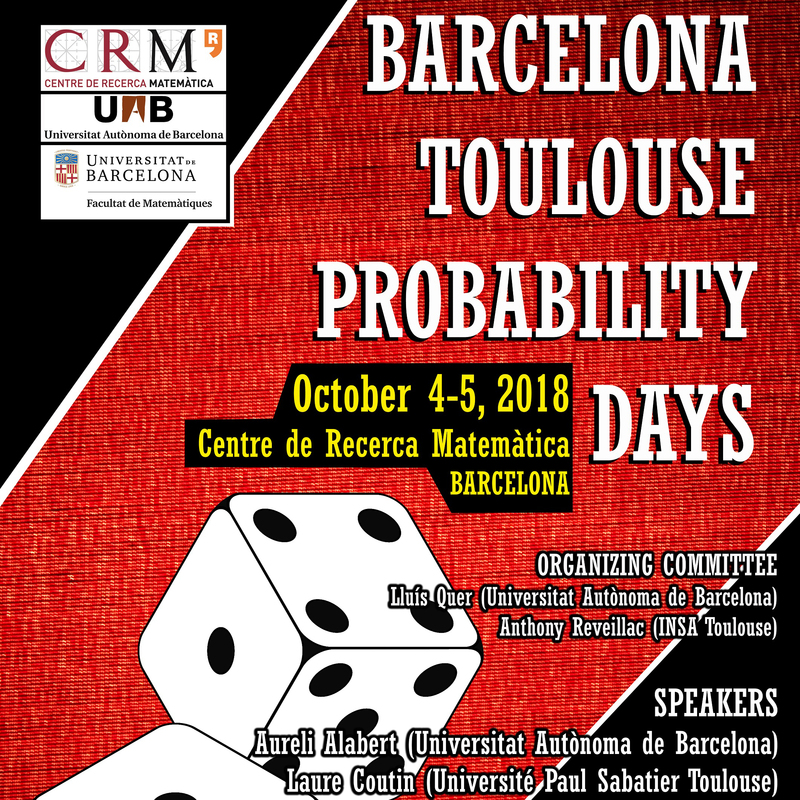 The Barcelona-Toulose Probability Days is a two-day scientific activity whose main objective consists in gathering researchers on probability theory, and particularly on stochastic analysis, from different institutions of Barcelona and Toulouse. 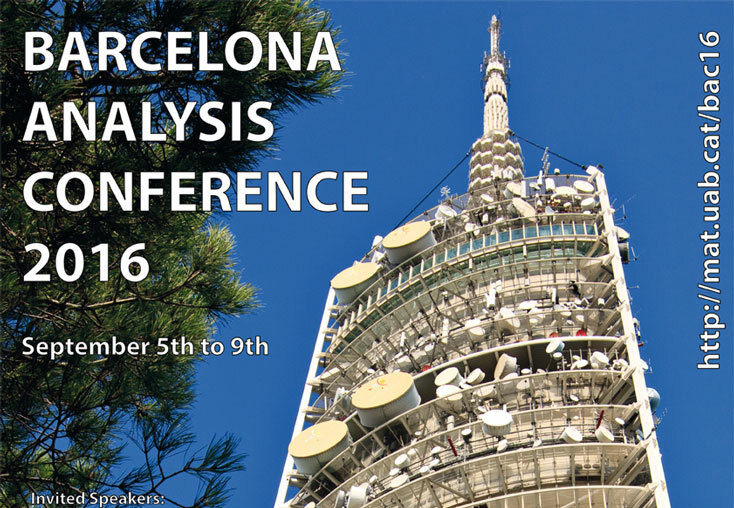 The International Biometric Society organises the XXIX International Biometric Conference (IBC2018) to be held July 8–13, 2018 at the Barcelona International Conference Centre, Barcelona. 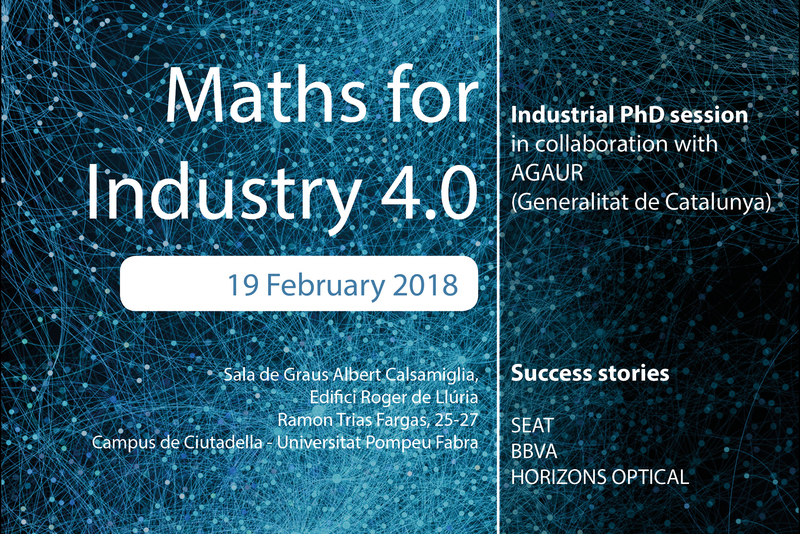 Maths for Industry 4.0 will showcase how academic excellence at BGSMath is helping companies becoming digital. 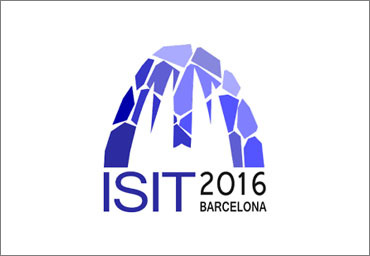 Join us to learn about successful collaborative initiatives. 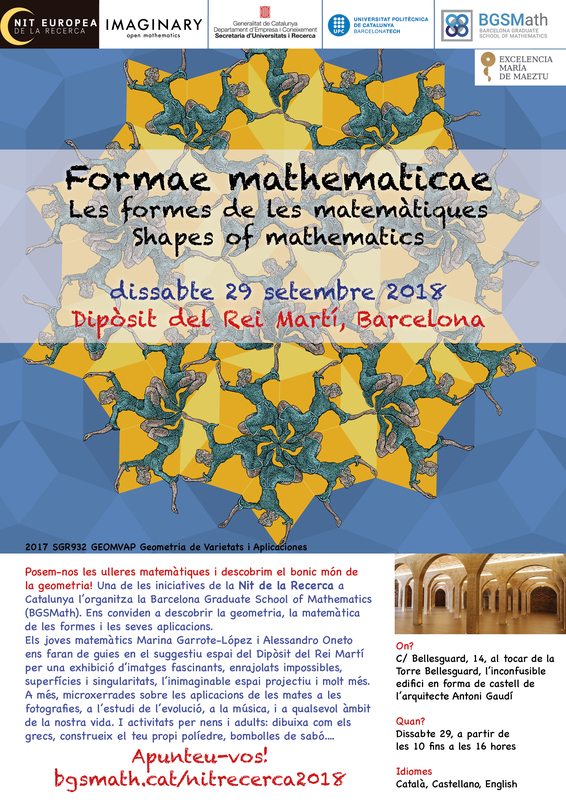 Join us for an event organised jointly by BGSMath & Societat Catalana de Matemàtiques for the International Day of Women and Girls in Science 2018.
h-Principles are a powerful tool that lie on the interface between the geometry of manifolds and algebraic topology. The deadline for applying for financial support was February 20th 2017. 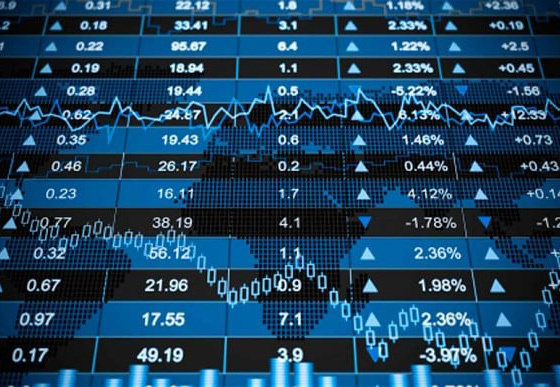 With the support of the Spanish Ministry of Economy and Competitiveness, through the ”María de Maeztu” Programme for Units of Excellence in R&D” (MDM‐2014‐0445). 1st BGSMath Data Science Workshop.